Insolvencies for the UK’s under-25s have risen sharply in the space of a year, from a total of 4,709 in 2016 to 5,640 individuals in 2017, according to top 10 accountancy firm Moore Stephens. 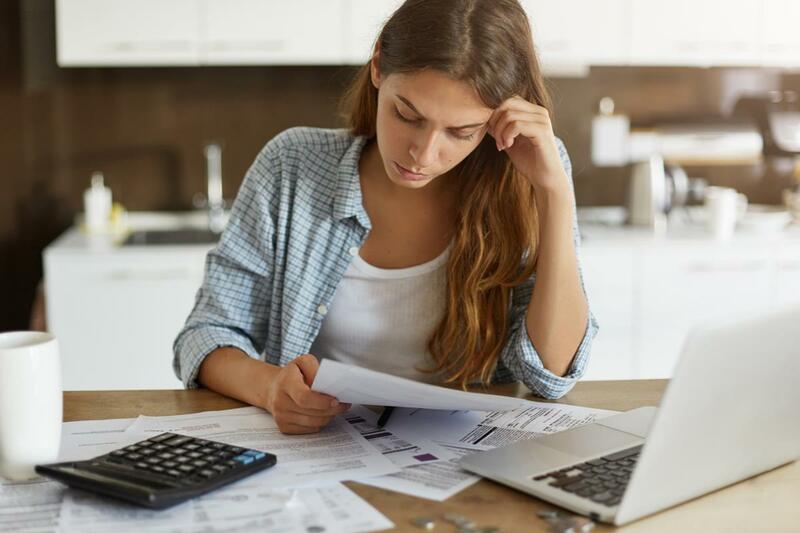 Among under-25s, women are currently more likely to enter bankruptcy, the figures from the Insolvency Service showed, with 3,175 women going insolvent in 2017, compared to 2,465 men. Insolvencies among women rose 18 percent in a year, however the rate of insolvency for young men is rising more quickly, with an increase of 20 percent between 2016 and 2017. The news comes after insolvency trade body R3 revealed overall personal insolvencies had risen 27 percent over the last year. Increasing student debt levels have been identified as a contributor to rise in insolvencies among young people. The monthly loan repayments lead to a reduction in disposable income and therefore increases the likelihood of young people using more expensive consumer credit to fund their living expenses. The UK government currently loans more than £14bn to approximately one million students in England each year. Figures released by the Student Loans Company in June showed the average debt among the first major cohort of post-2012 students was £32,000. Moore Stephens warned that the trend could worsen following the Bank of England’s decision to raise interest rates from 0.5 percent to 0.75 percent, something young people are less used to after 10 years of stable rates, and may not have budgeted for as a result. The rising cost of housing is also likely to have had an impact upon the finances of young people in the UK. Data from the Resolution Foundation showed people aged between 18 and 36 spend over a third of their post-tax income on rent, compared with the five-10 percent of income spent by the same age group in the 1960s and 1970s. Insolvencies among men under 25 could be fuelled in part by relatively high unemployment in that group. According to the Office for National Statistics, 213,000 men aged between 16-24 classify as not in education, employment or training (NEET), compared to 121,000 women in this category. Willmont said: “The 20 percent increase in insolvency rates among the under-25s poses real questions about the financial predicament of many millennials.